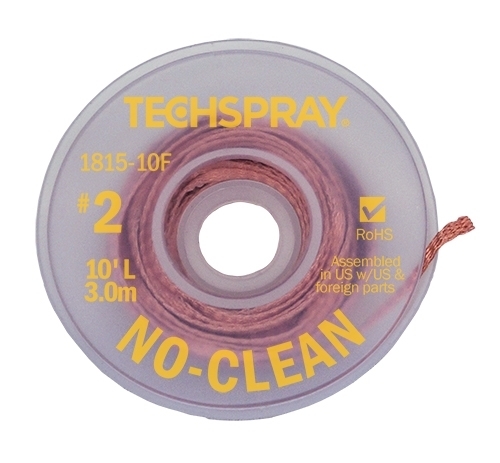 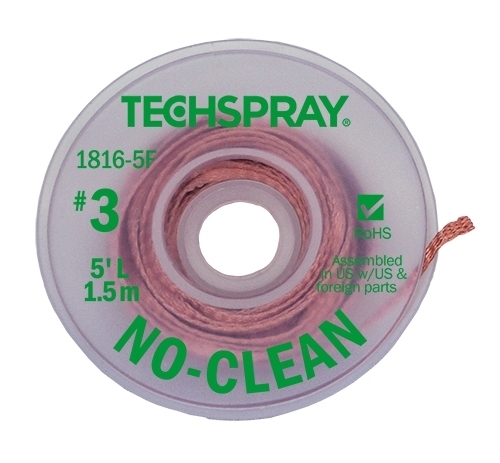 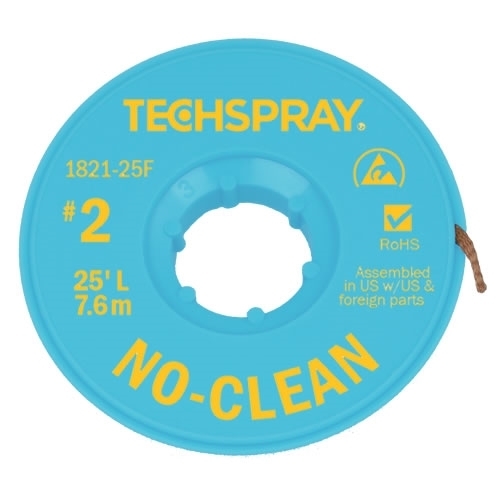 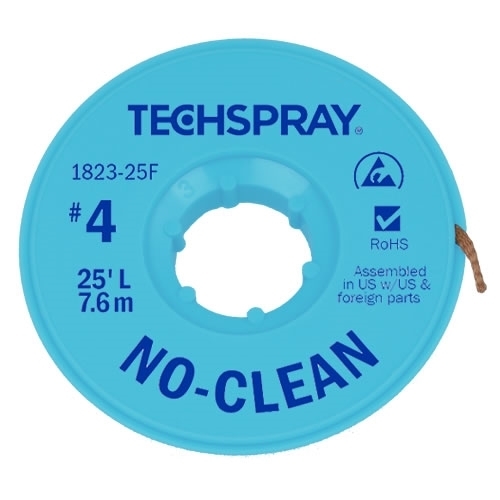 Techspray No­Clean desoldering braid (wick) does not leave behind ionic flux residues that can collect and form branches called “dendrites”. 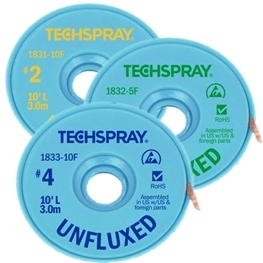 Other fluxes, if not cleaned properly, can cause dendrites that grow over time and eventually cause short circuits between traces or leads. Latent failures lead to costly returns and lower the quality perception of your products. 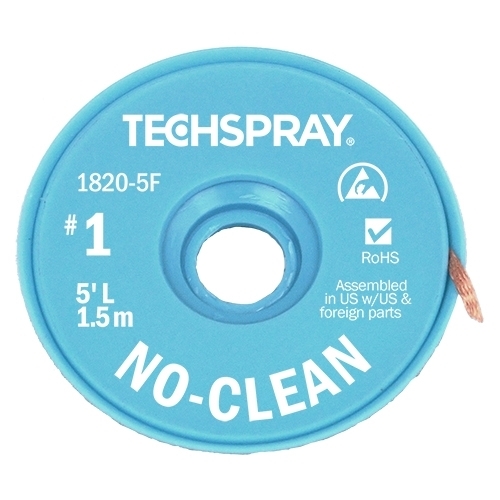 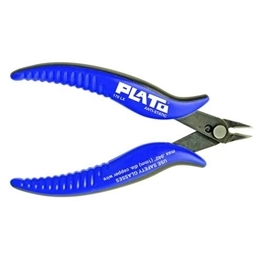 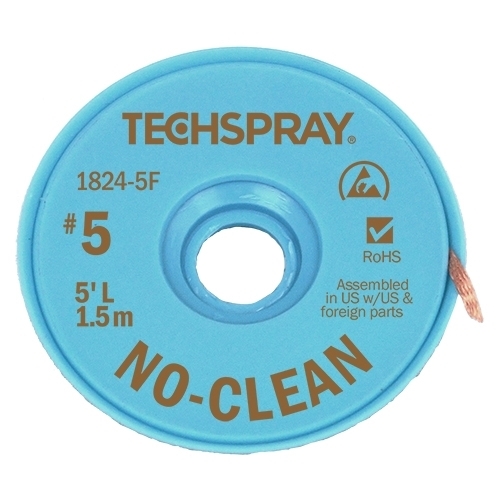 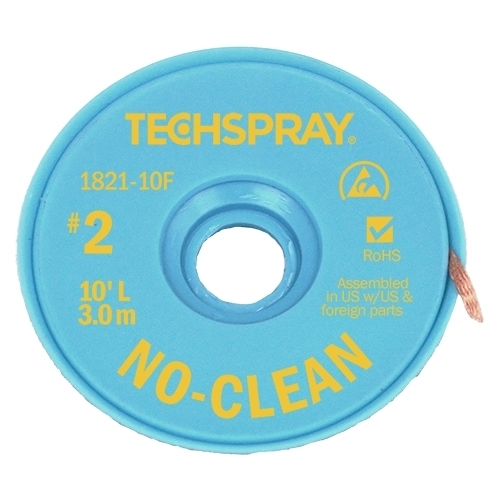 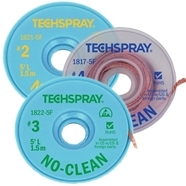 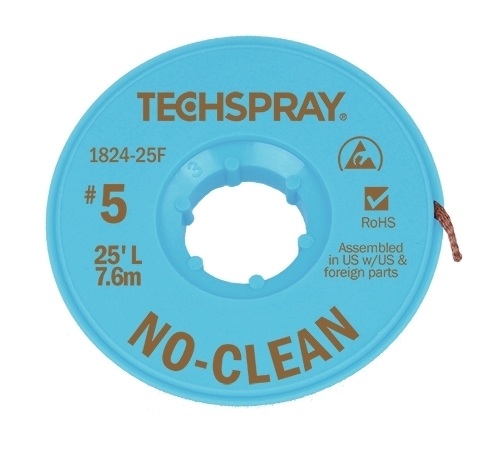 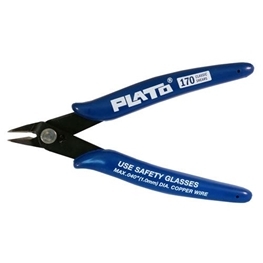 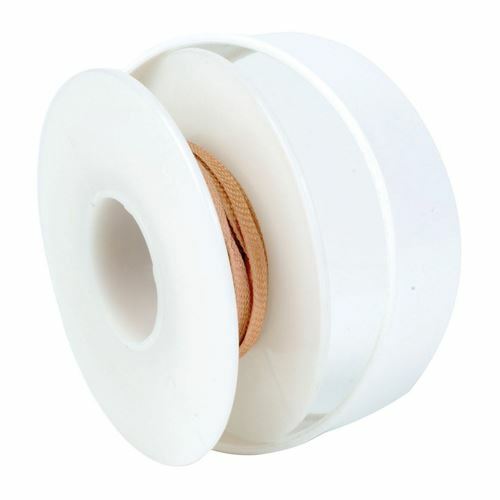 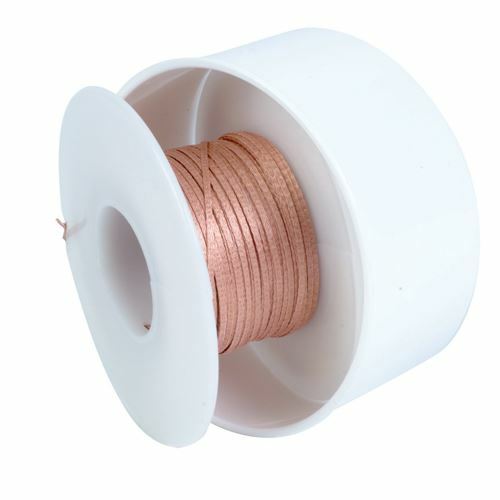 Available in anti-static spools (marked with "AS" below) to prevent static build-up from damaging sensitive components.